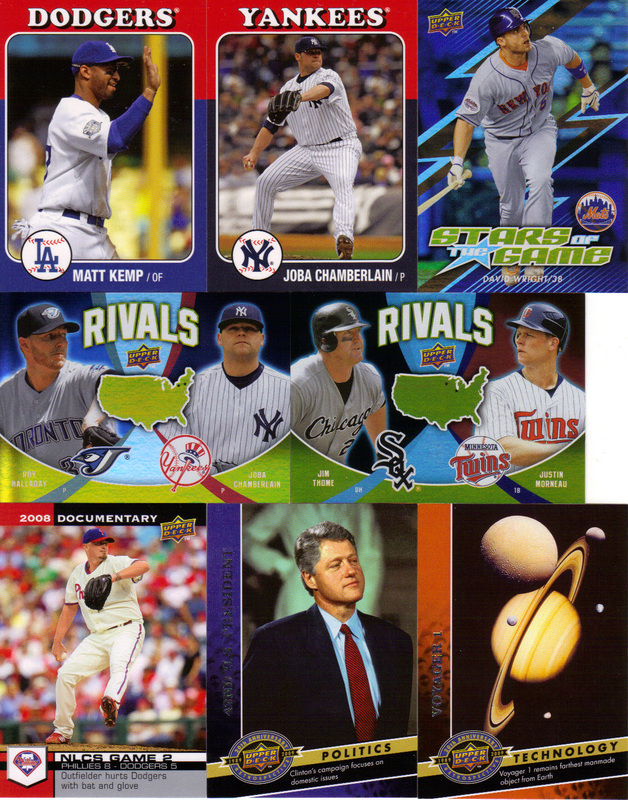 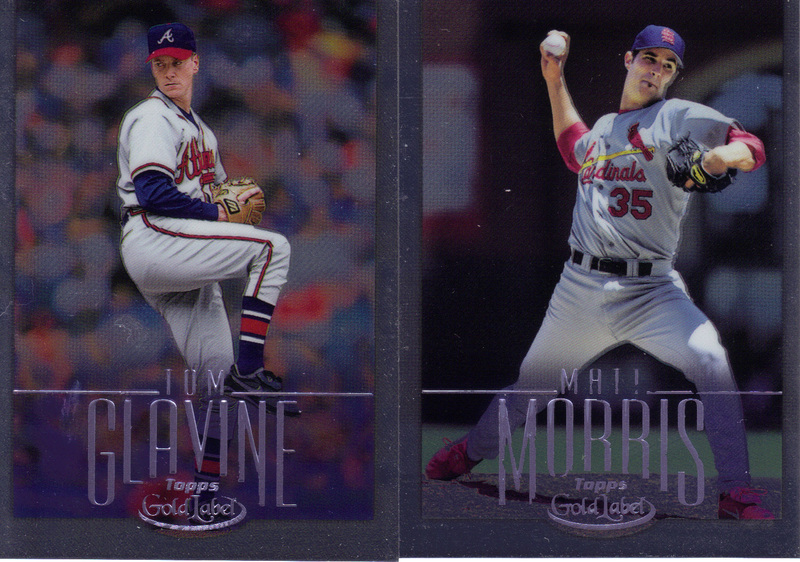 In 2001, Topps Archive Reserve debuted as an all-refractor reprint set of 100 cards, each featuring a former MLB star as they appeared on their first Topps card. 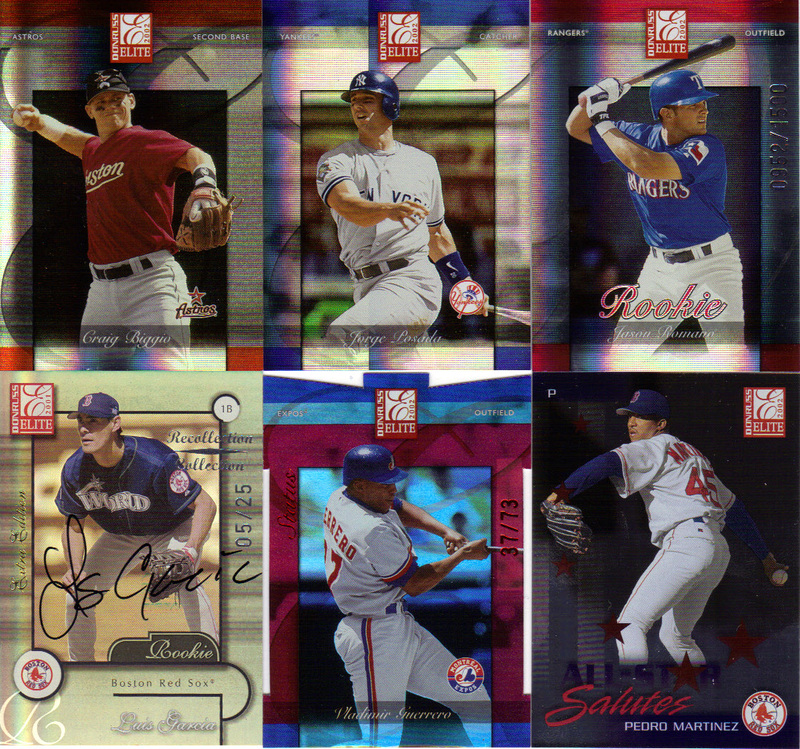 Each box delivered an autographed baseball as a boxtopper, along with an additional autograph and game-used card. 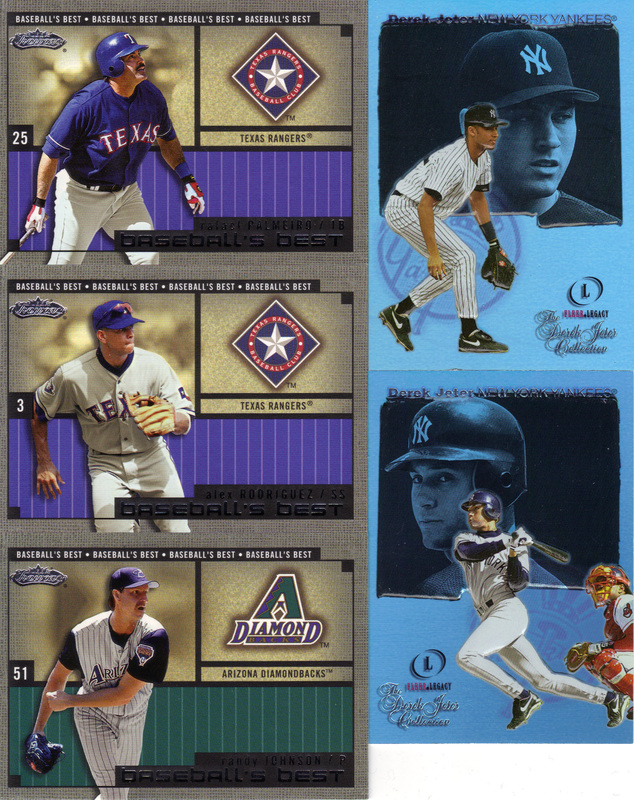 The following year, the same basic concepts applied, but the rookie reprints were replaced by reprints of Topps cards from each player’s “best season” in the Majors. 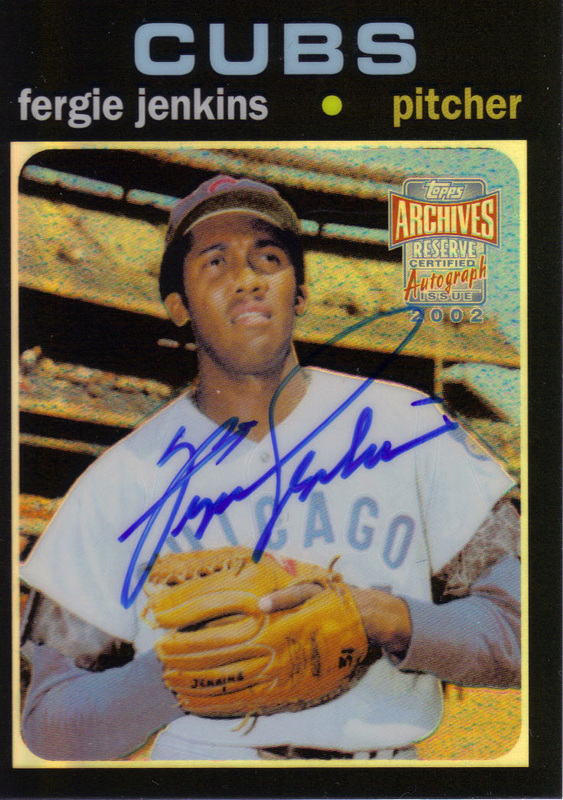 This newly acquired Fergie Jenkins autograph is a tribute to the 1971 season in which he posted a 24-13 record with a 2.77 ERA and 30 complete games. 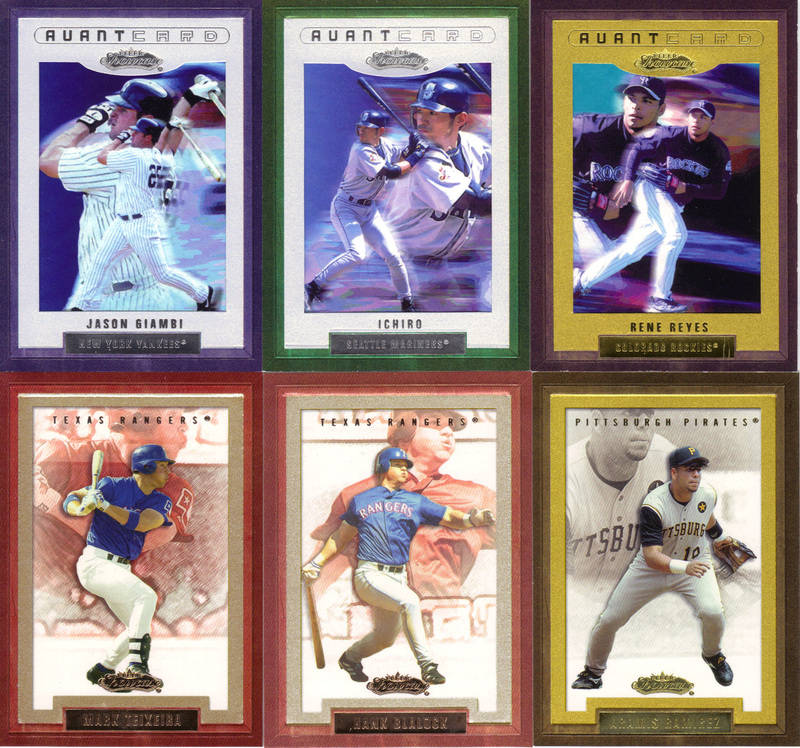 Boxes of 2002 Topps Archive Reserve contain 10 packs and 1 autographed baseball. 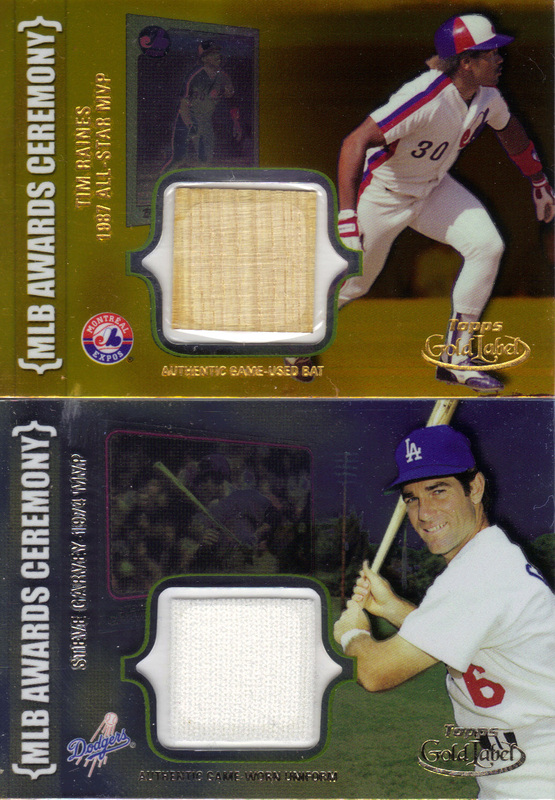 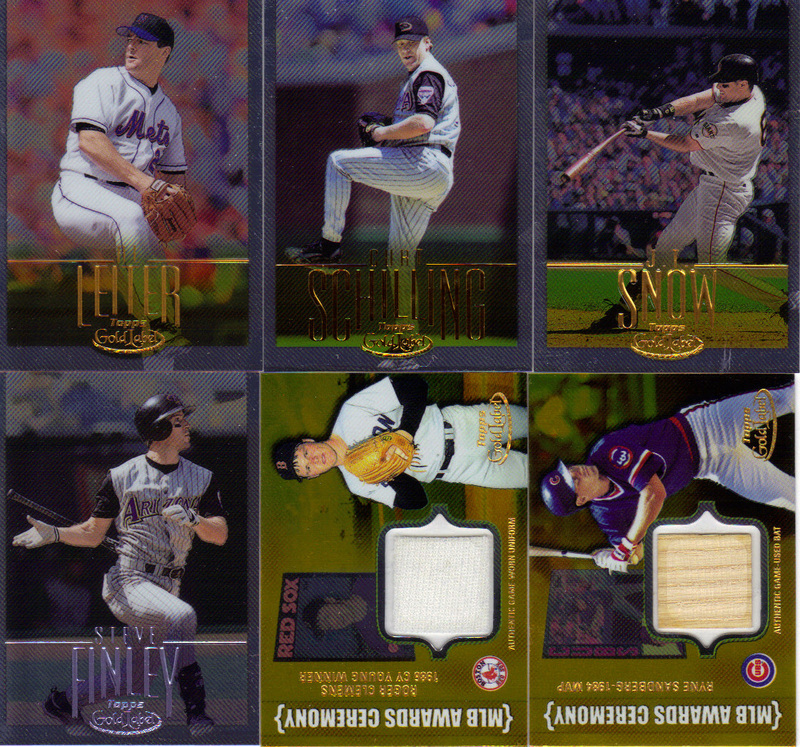 Bat and uniform relics are seeded 1 in 22 and 1 in 7 packs respectively. 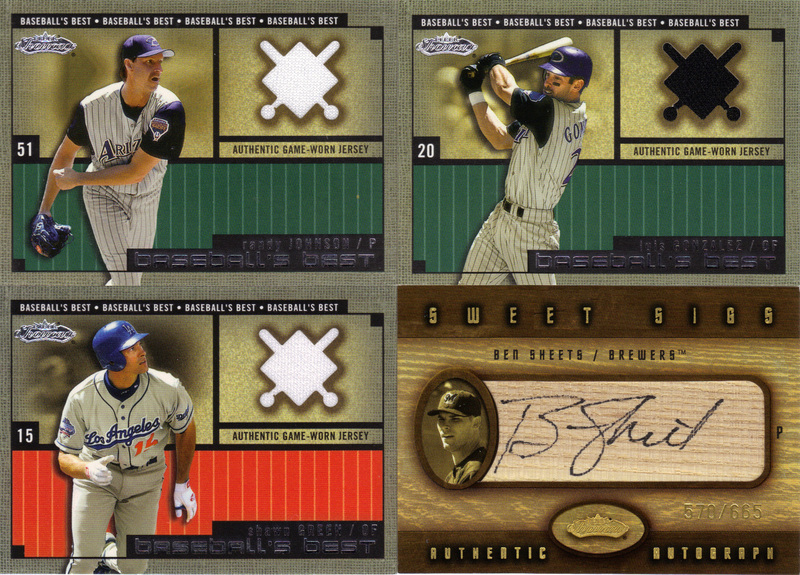 Autographs are seeded 1 in 15 packs.